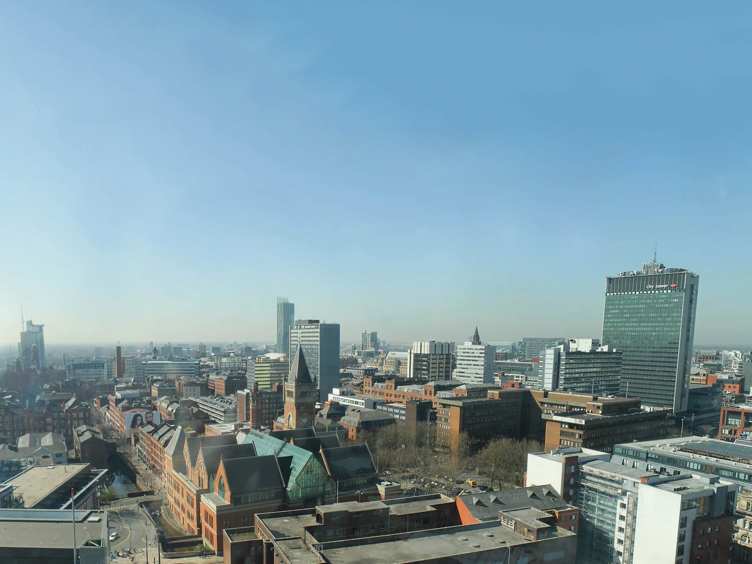 A tribunal has ruled that residents in two Manchester tower blocks must foot an estimated £3 million bill to replace the cladding of the buildings that they live in. Owners of flats in Cypress Place and Vallea Court were told that the buildings had failed fire-safety checks after inspections last year found them to have similar external cladding to that used on Grenfell Tower. The freeholder of the two tower blocks took the leaseholders to tribunal arguing that they were responsible for replacing the aluminium composite material cladding. The buildings were developed by the Australian company Lendlease, which then sold the freehold to the investment firm Pemberstone in 2015. The tribunal ruled that the apartment owners should pay for the replacement of the cladding (at a cost of £10,000 each) through their service charge, plus Pemberstone’s legal fees. It also ruled that the owners of flats in Vallea Court should also be required to pay for a “waking watch”, to guard one of the blocks until it was made fire safe. A spokesman for Pemberstone said: “The tribunal is an independent forum to which landlords and leaseholders can apply to establish clarity on issues of this type. The company said it appreciated the concerns of those living in the blocks and that the buildings’ managers were working closely with the fire service to keep people safe. “We will consider carefully and sympathetically how any payments can be structured to spread the cost over time,” said the spokesman.